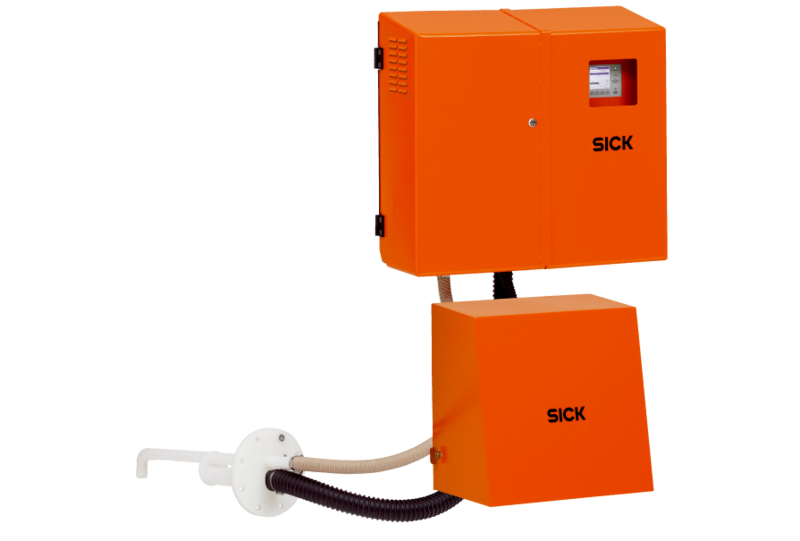 The FWE200DH dust measuring device is designed to continuously measure dust concentrations in wet flue gas. The gas is extracted via a sampling probe and heated above dew point. Droplets in the gas are vaporized, making it impossible for them to falsify the measurement results. The highly sensitive scattered light measurement principle enables even very low dust concentrations to be measured. The FWE200DH meets the requirements of EN 14181 and EN 15267.